The requested donation is $30. Dana (Offering) to the Lama is separate. There is no prerequisite. Everyone is welcome. 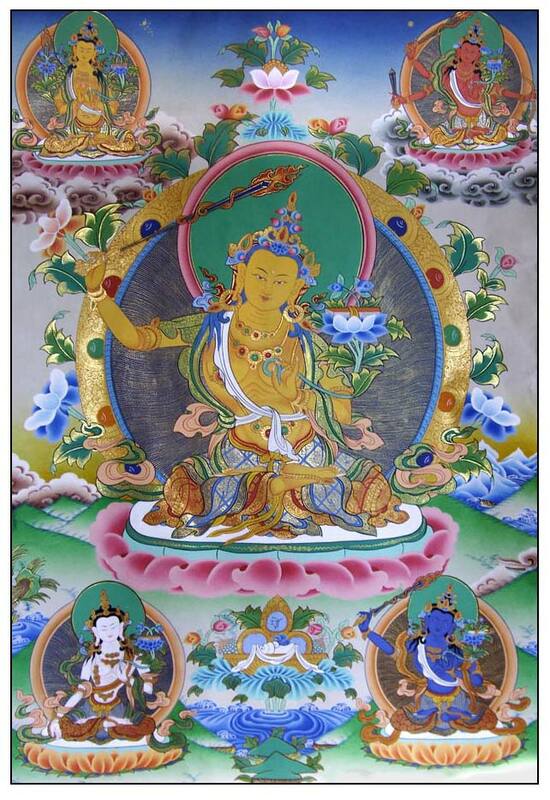 This unique empowerment gives a connection with Bodhisattva Manjushri and with Sakya Pandita Kunga Gyaltsen, manifestation of Manjushri. Its practice leads to the wisdom that cuts through all delusion, the wisdom of the ultimate view.